A live casino delay is the phenomenon that occurs when the live image does not entirely correlate with the actual table game. This means that the image appears on your screen for a few milliseconds to seconds later than the actual action has taken place. You are not up to date on important actions and any profits or losses. This may also affect the time limit associated with the deployment. Play at 888 with years of experience and up to £888 for free! Whether delays occur depends, of course, on the quality and techniques of the live casino, but is also partly determined by you. Live games demand the necessary from both your computer and internet connection. If indeed stuttering occurs, you run the risk that, for example, your bet will not be accepted. It is therefore important to download the latest version of Adobe Flashplayer for playing. In addition, it’s essential that you have a fixed or reliable wireless internet connection. It is also important to ensure that there is as little latency as possible. This refers to the delay that could possibly occur via the Internet. There are several websites that make it possible to test the quality of your internet connection. Live Casino: Delay or no delay? The various providers of live casino opportunities already make use of the latest IT technologies. 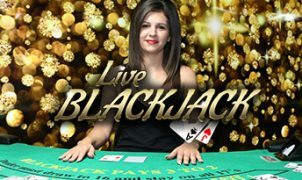 As a player, you experience not only a real and atmospheric play experience, but also witness the perfect coherence between the live casino image and the actual table game. In other words: playing in a live casino is almost without delays. 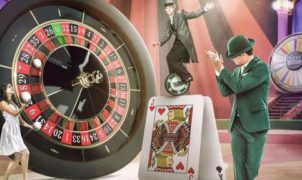 Although in the early days of the live casinos people had been highly sceptical about the quality of the games, the technique has been improved so that the popularity of the live games has seen a significant increase. Once again, players seemed inclined to spend their time in a real casino and play here. This was due to the occurrence of live casino delays. Video streaming with the presence of noticeable delays thus caused the annoyance while playing. Nevertheless, internet connections have become so stable and fast that delays occur to a minimum. This ensures that live casinos nowadays can contribute to the ultimate playing experience. 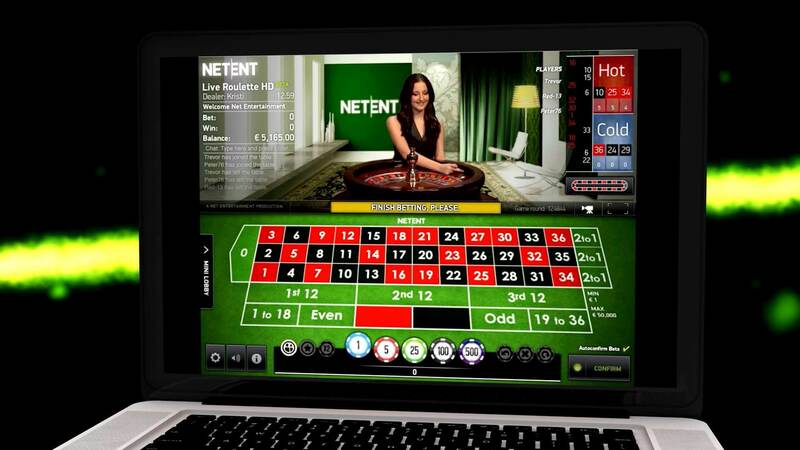 Although many online casinos claim that the live games can be played without any delay, NetEnt claims that the delay has decreased over the years. Probably for most of the players the delay will not even be noticeable, but the phenomenon has not completely disappeared. So a Live Casino Delay can still occur. What to do with Delay? As mentioned above, it’s important that your internet connection is of the right quality and stable. In general, the current live casino games should almost all work with minimal or completely without delays. Should any delay occur while you participate in one of the different games, it is wise to switch to lower image quality, which keeps the speed fast. If you experience bigger problems, such as an unsuccessful bet, it is important to note the moment and the bet and, if necessary, indicate the same in the live support chat that you are experiencing. Play without delays & with up to £888 for free? Click here!